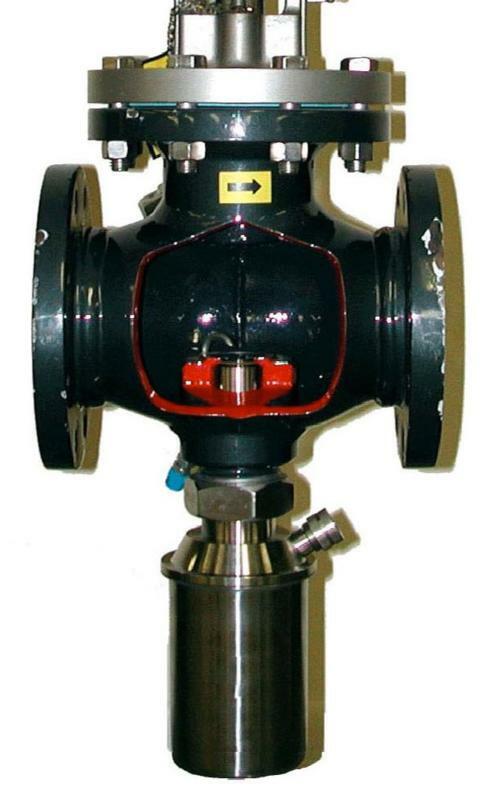 Originally designed for black liquor applications, the Isolation Valve is an excellent choice for installing the MPR E-Scan onto a critical process line that cannot normally be shut down. 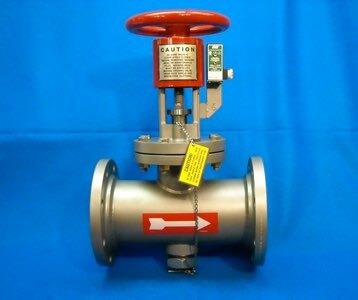 This custom-manufactured valve forces a cup over the sensing head, isolating the sensing head from the rest of the process for safe removal. A proximity sensor allows the position of the handle to be monitored to ensure that the sensing head is providing an accurate reading of the process. 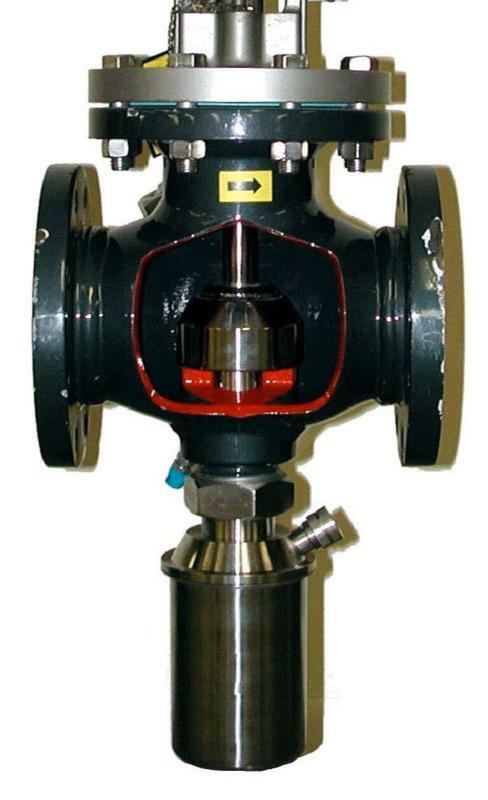 Originally designed in the 1970s, our Isolation Valve has proven itself in harsh environments. Isolating an instrument from a pressurized pipeline is a difficult issue, and all safety precautions MUST always be used, a simple, rugged, and easy to use design minimizes these risks while at the same time providing years of reliability. No special tools are needed; only the appropriate personal safety protection. Shown in the closed position. Shown in the mid position. Shown in the open position.